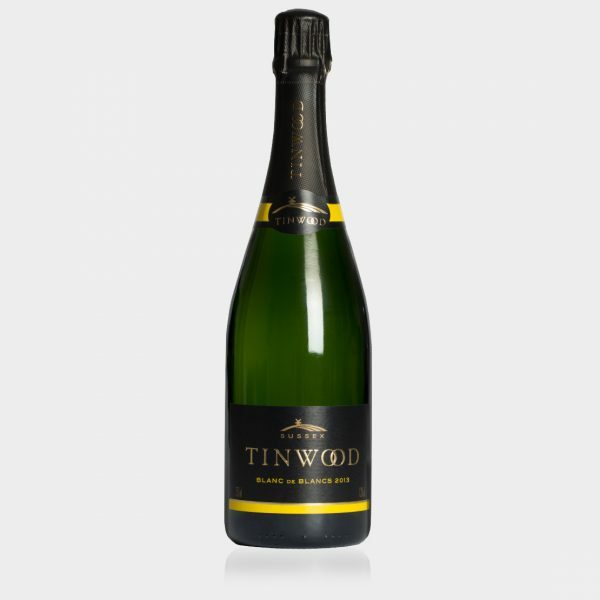 The Tinwood Estate’s vineyards are situated in the heart of West Sussex at the foot of the South Downs National Park. Since the first planting in 2007, Tinwood has quickly established a reputation for producing the very finest English sparkling wines. As a result of this we have become well known for our quality English sparkling wine. This includes The Estate Brut, the Blanc de Blancs and an exquisite Rosé. Come join one of our daily vineyard tours to find out more. Travel to the beautiful wine region of West Sussex and meet the wine growers themselves. You’ll be taken to the vineyard and shown the grape growing process and you’ll certainly learn more about English wine. Afterwards we will go to our stunning tasting room overlooking the vines to taste our range of English sparkling wines. 100% Chardonnay. Dry with green apple flavours and a fresh clean finish. 60% Pinot Noir, 20% Pinot Meunier, 20% Chardonnay. A gorgeous salmon colour with red forest fruit flavours and a smooth and easy finish. Enjoy a wonderfully relaxing stay in our luxuriously-appointed rooms and wake up to glorious views of the Tinwood Estate’s vineyards. Could there be a better way to start your day? Firstly, our accommodation has been designed to be the perfect space from which to explore Chichester and the local area while guests benefit from unparalleled levels of comfort and service. Our purpose-built Tasting Room is a stylish, modern space featuring a glass-covered veranda and outdoor patio. 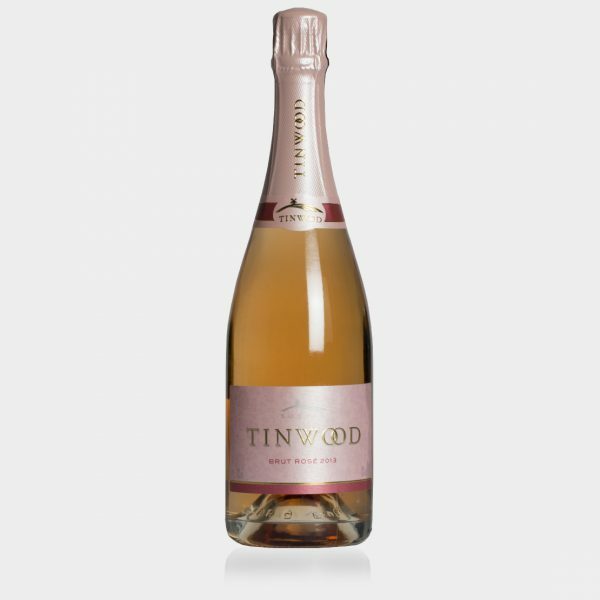 Most noteworthy is the view overlooking the Tinwood vines. Vineyard tours and wine tastings are offered daily at 3 pm and on Saturdays and Sundays they are at 12 & 3 pm. Enjoy a glass in the sunshine and discover our delicious collection of sparkling wines.